Something in me has inspired me more than ever to get crafting and DIYing. I don't know if it's all the craft events I've been to, my artistic and creative side calling out to me or the joy of saying, "Thanks, I made it myself", but I'm inspired to craft right now and I'm loving it. My Pinterest board of crafts & DIYs that is just getting longer and longer and I've already picked up some bits to get started on a couple of them. I thought it'd be nice to share with you some of the DIYs I think I might get up to during the run up to the Christmas holidays and during the holidays themselves. Most of the things I've crafted have been for Christmas. Just last week I was making my own jumper, bauble and Christmas cracker. Apart from that, I've DIYed my last Christmas jumper and I also painted a couple of mugs, including this one I use to keep my pencils. But I want to do more and here are a few that I definitely want to do as soon as possible and might see on the blog at some point when they're done. At the moment, this is probably my most favourite pin. 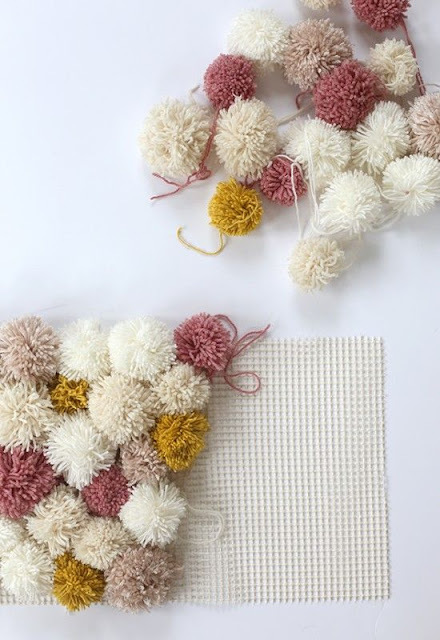 I've just become totally obsessed with pom-poms and I think a rug like this would look really good! I don't know what colours I'd choose yet but it's definitely be bright - and fluffy. I think my fondness for cacti and pokémon could come together here and I love the idea of creating a pokémon terrarium for my new home that I can look after. I think I'd like succulents in this one and I'd have to think carefully about which pokémon I'd want in it but I like the idea of grass types and some contrasting ones like Vulpix and Charmander. I always wanted to make these and I have the idea of going to charity shops to find the cups to make them in. 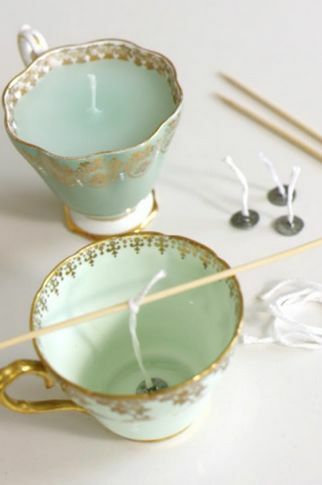 I like the idea of making my own candle and I have before but if I were to do it properly, I'd put them in teacups so they were pretty too. I've been interested in string art since I watched Corrine from Threadbanger make her string art about a year ago. It looks a little difficult but fun, and I like a challenge so I'd love to make one. 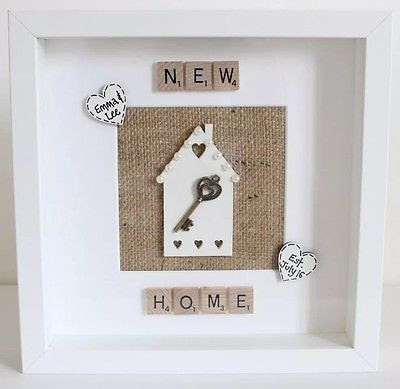 I don't know what it would be of yet but I like the idea of it saying the word 'home' for when John and I get our first home. I have actually done this DIY before and loved making it. 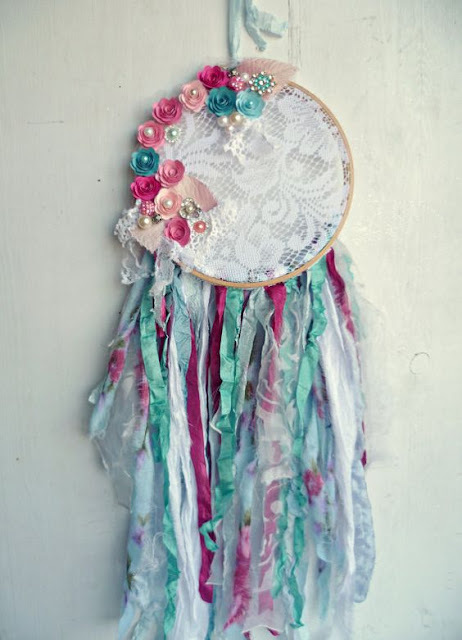 I made a pink and white one for my sister very similar to this one except the roses had lights in it and instead of lace, I tried making the classic dreamcatcher net. I know how to do it all and it would just be a case of getting the materials to make it again properly. I have a few bits like the hoop and some string and lace, but I definitely want to make one for myself. I think I'd like a blue-ish one and make it a little less floral. 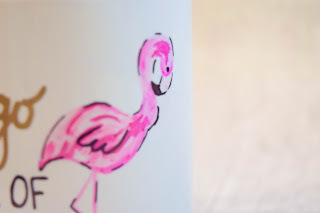 Probably the most popular and tried DIY, but one I'm yet to make! I'd love to make one and I have an idea of who I could make it for. 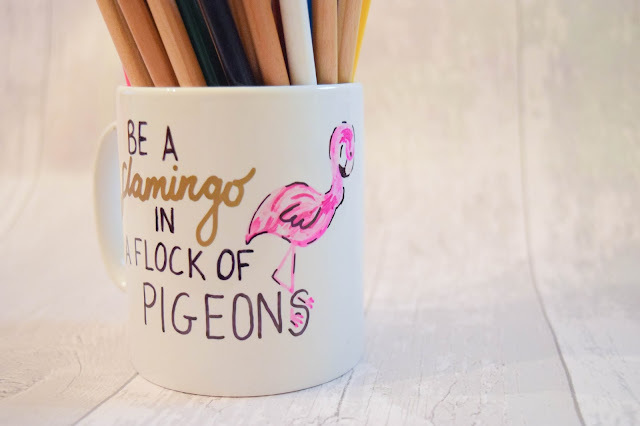 These are easy to find in the shops but I love the idea of making it myself. It's personal and there are so many ways to make these from one like this to mark special occasions to ones with spaces for photos or just linked family names. 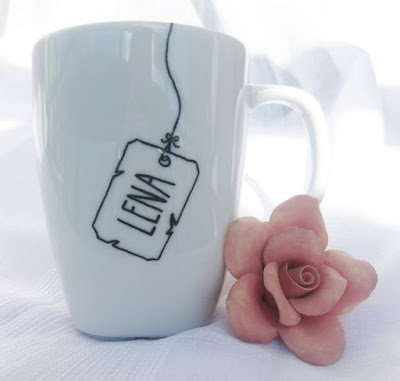 As you can see from my first pictures, I've made something like this before but this time I'd like to make some that I would use for cups of tea and things like that. There's a world of designs to make and I've seen some good inspiration for some on Pinterest. I also found out that ModPodge do dishwasher safe glue so I could make some that can be washed without ruining the design! I'm definitely making some of these this year! The last DIY that I want to share with you is one that I have in the works right now. I'm currently on my way to making another addition to my Christmas jumper collection that could also not be a Christmas jumper too. 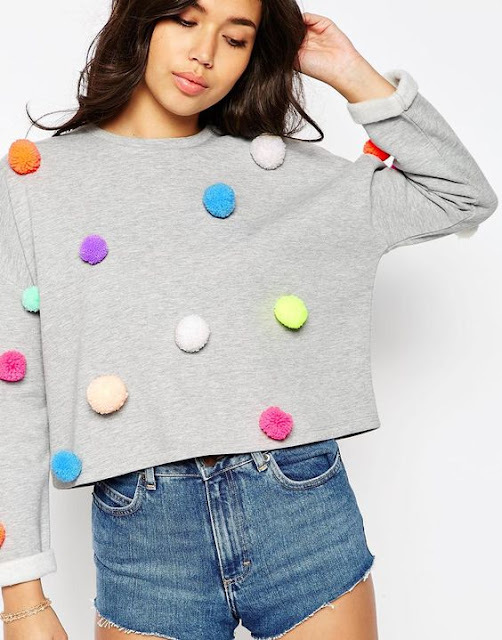 I've got a nice black sweater that I'm covering in pom-poms but that's all I'm going to say now as I plan to share this during Blogmas. I have tried to link back to each pin individually as best as possible but if the link breaks you can always find them on my CRAFTS & DIY Pinterest board. I hope you enjoyed this post and share with me via the comments or on Twitter any other DIYs that you think I'd like or that you are trying out soon! I love all of these ideas. I just wish I had an ounce of craftiness in me! 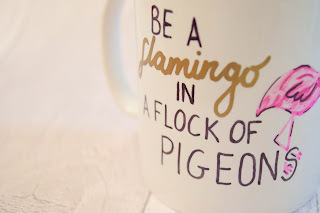 The quote on that mug is one of my favorites - always be a flamingo! 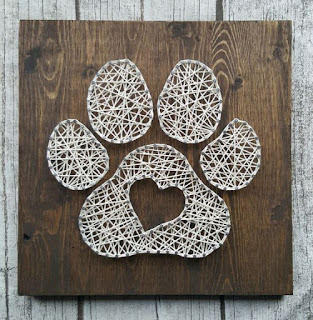 The string art is so cool! Love Pinterest! 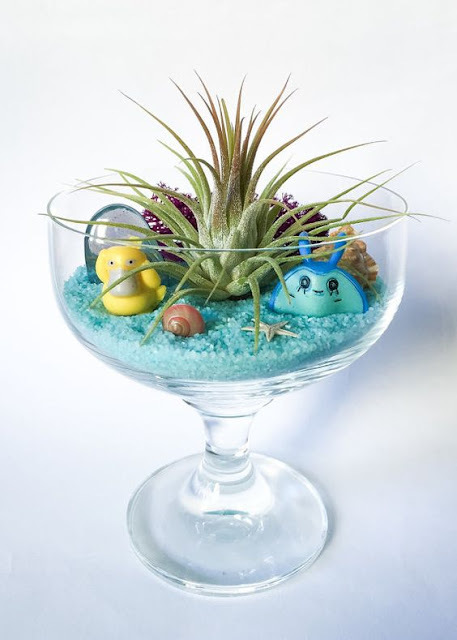 That pokemon terrarium is an awesome idea! Love all these ideas! Pinterest is the best!